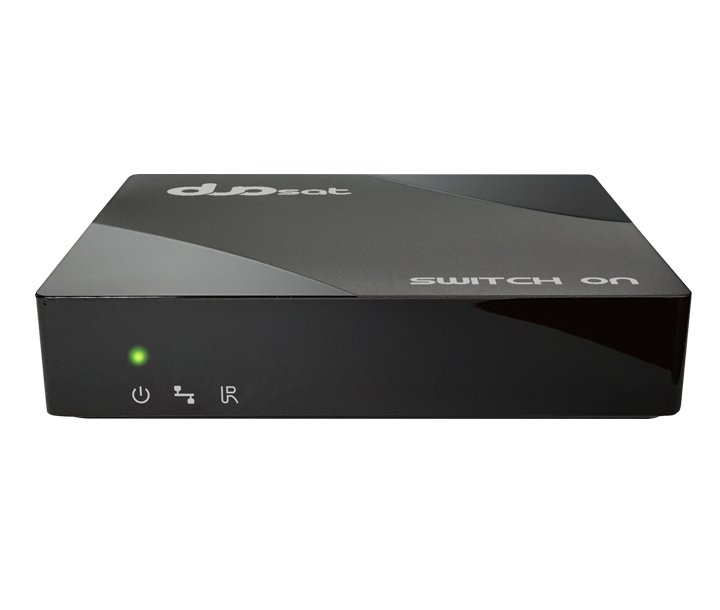 Switch On, Welcome to the new era of entertainment! Modern and futuristic design, robust but elegant, it combines with any living room or bedroom, giving a touch of technology and beauty. Performance guaranteed with the Quad-Core processor with ARM Cortex A53 and if that was not enough, it comes with the sweetest and latest Android version for Media Player, the Android Nougat. 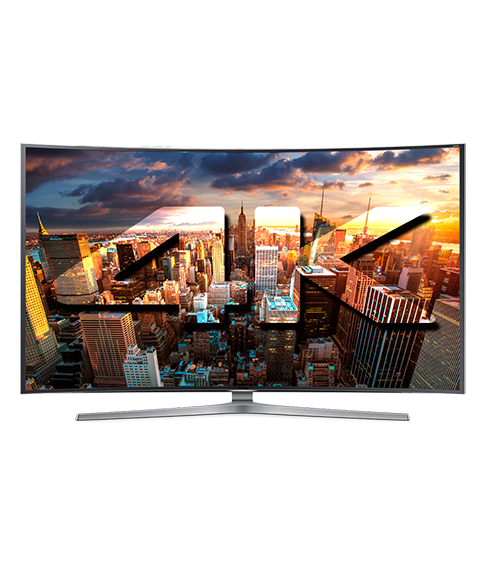 The Operating System that speaks your language and transports you to new worlds! 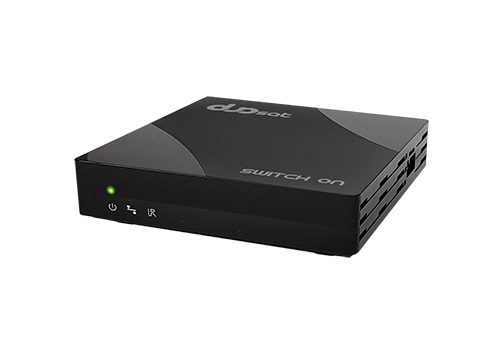 The most modern video compression standard that is revolutionizing video streaming with both transmissions and video downloads. 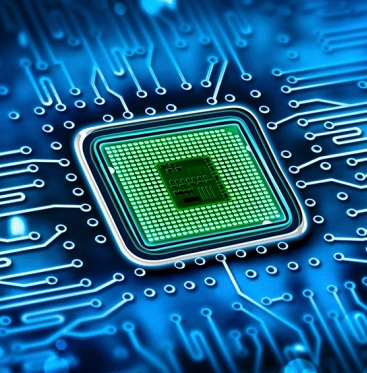 The H.265 reduces half the bandwidth without losing quality! Forget conventional entertainment and start living a true technological experience with sharp images and super dramatic details. You can see clearly even the hairs of a feather! 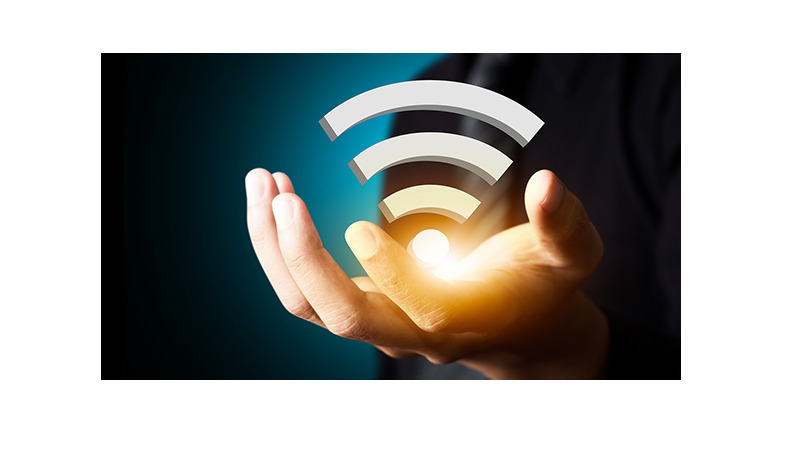 Integrated 150 Mbps Wi-Fi, we are no longer in the era of irritating internet cabling! 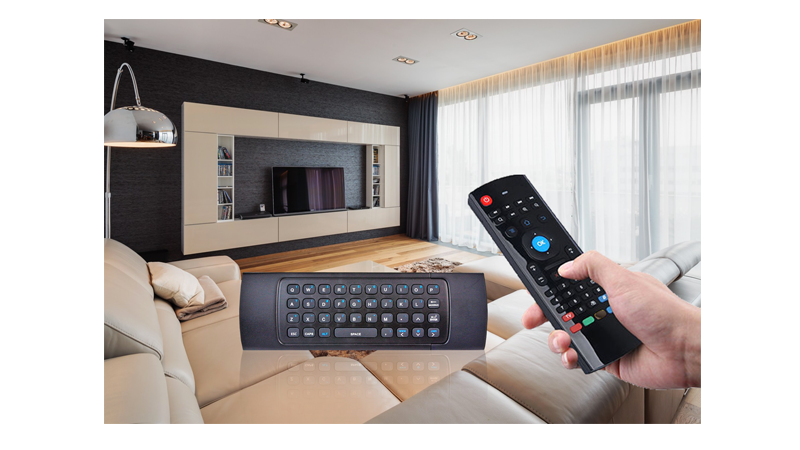 Enjoy your browsing experience, in the chat, with exclusive QWERTY keyboard that comes as a standard remote control with the Duosat Switch On! USB 3.0 is the third highest version of the Universal Serial Bus (USB) standard for the interface of computers and electronic devices. 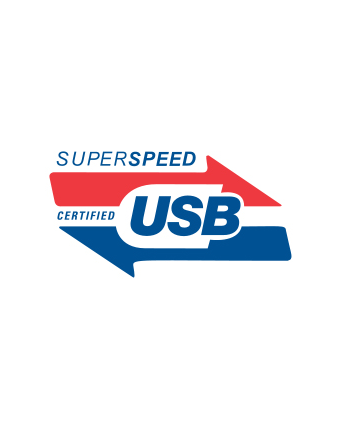 Among other improvements, USB 3.0 adds the new transfer rate called SuperSpeed USB (SS) that is capable of transferring data at speeds up to 5 Gbit/s (625 MB/s), to enjoy Blu-Ray encoded movies or 4K UHD movies from your Flash Memory device.